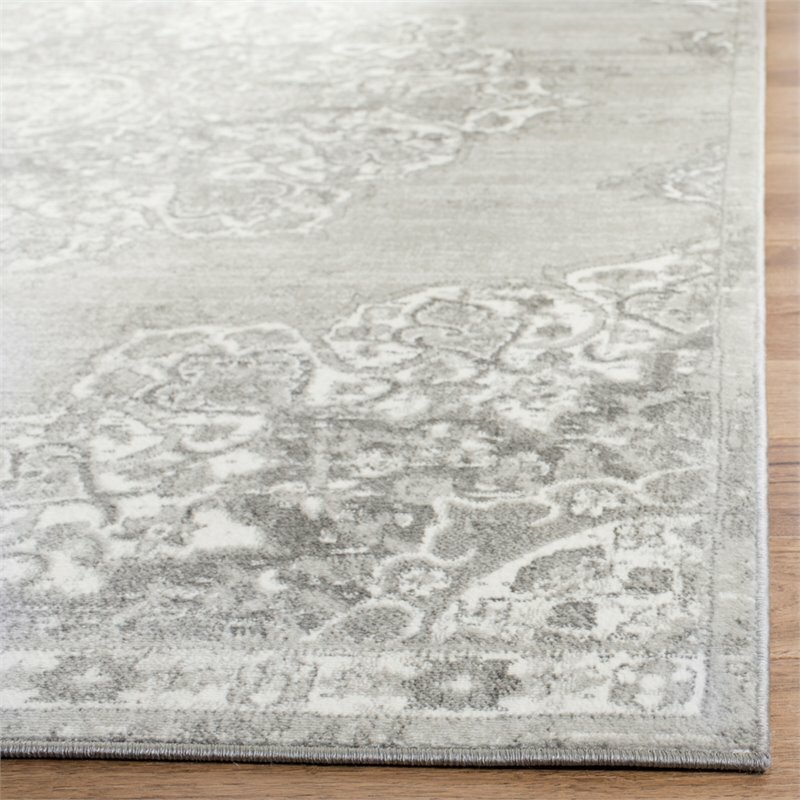 Superb clarity of design and warm, rich colors impart heirloom qualities on the Brentwood Rug Collection. 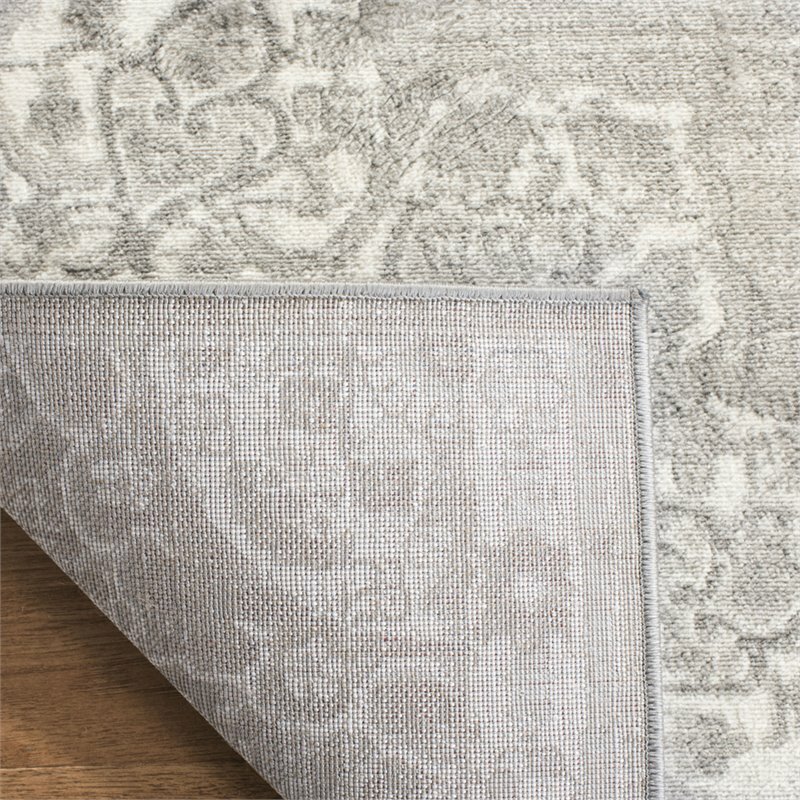 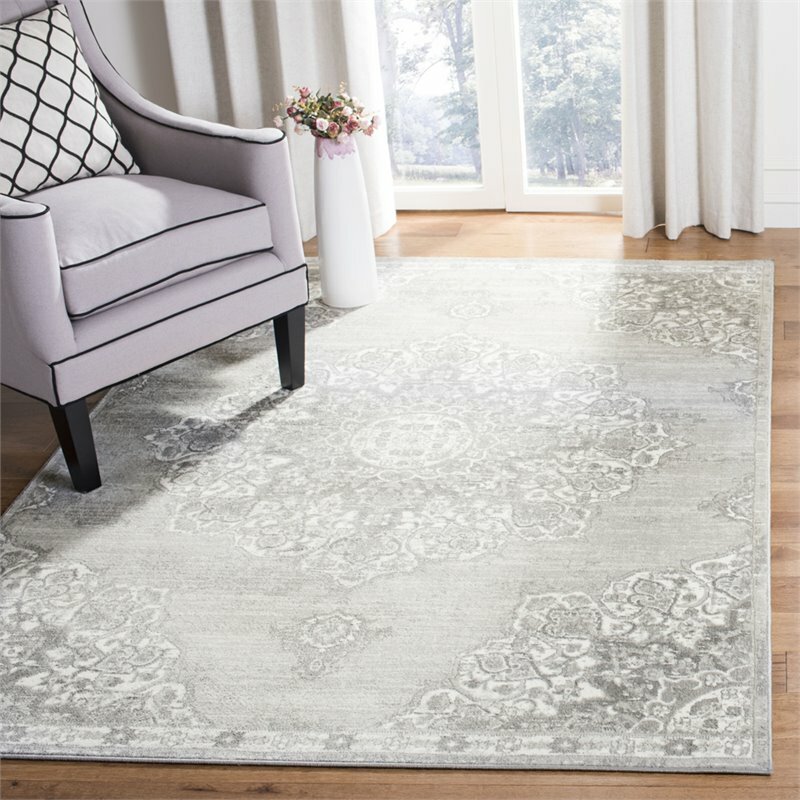 Displaying timeless motifs revived in vivid highlights, Brentwood is a contemporary classic floor covering and an ideal choice for both traditional and classy-transitional decor. 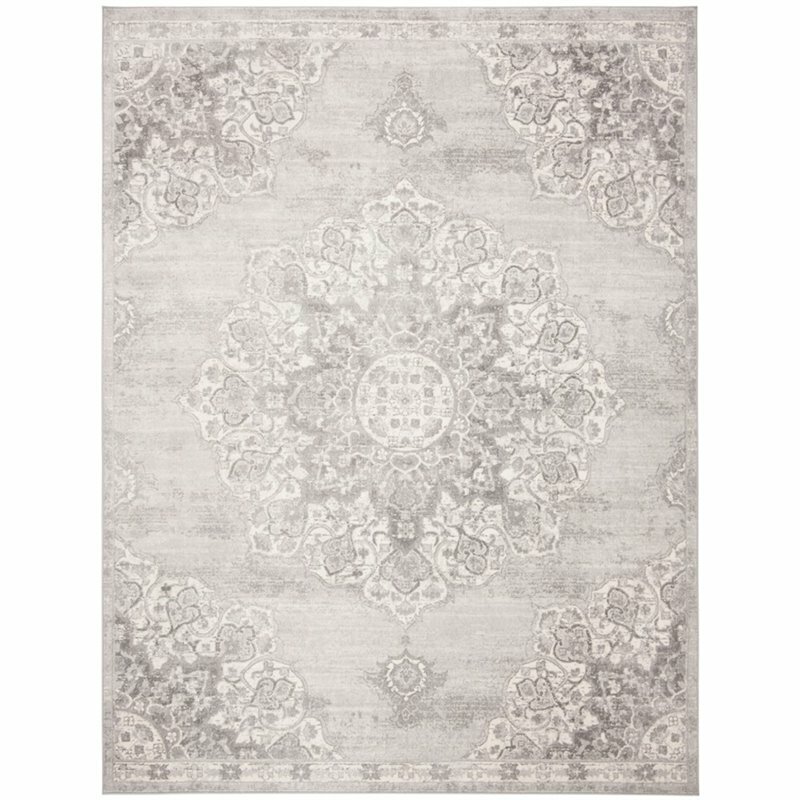 Made using soft, synthetic yarns in a close cut pile for long lasting beauty in any room setting.